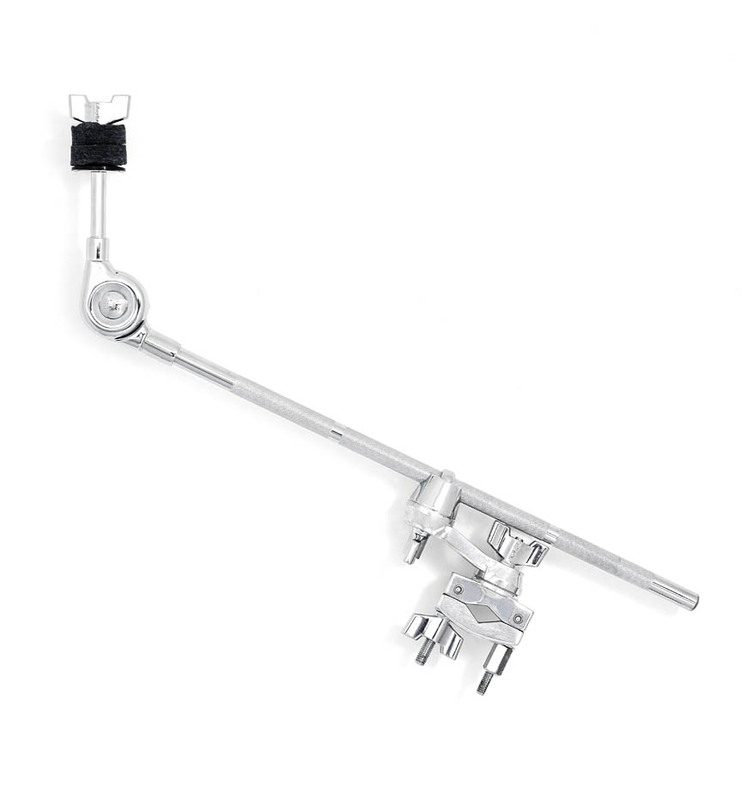 Add a crash; splash; microphone; or percussion toy to your kit by just using a 18″ boom arm with an attachment clamp. The SC-CLBAC is a 12.7mm diameter; 12″ length boom arm with a geared tilter. It attaches to an existing stand with a twin ratchet grabber clamp. There are 2 adjustment points to get accessories where they need to be.